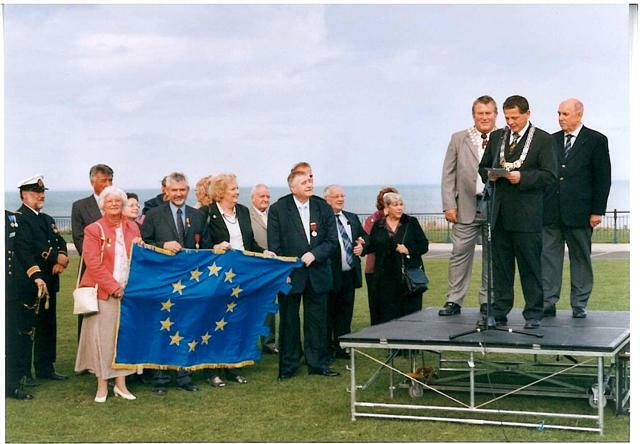 Since April, 1988 Seaham has been twinned with Gerlingen which is on the outskirts of Stuttgart, Germany. Over the past 25 years more than a thousand residents in both towns have participated in exchange visits. The people involved with twinning show genuine affection; display hospitality, warmth and honesty and provide a friendly welcome staying in each others homes. In September, 2015 a party of Seaham residents along with the Mayor of Seaham and Town Councillors enjoyed a visit to the Strassenfest. Below are a few photographs of their time there. 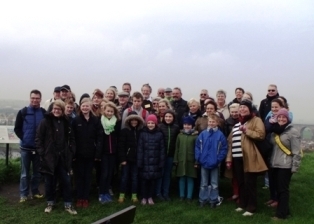 A party of Seaham residents visited Gerlingen in September, 2014 when the annual Strassenfest takes place. During their visit they enjoyed a visit to the Mercedes Benz Museum and also to Lake Konstanz. 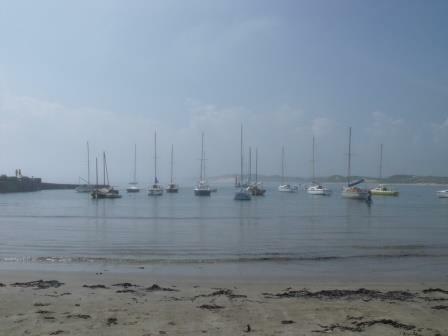 Photos of the excursions can be viewed by clicking on the relevant link. 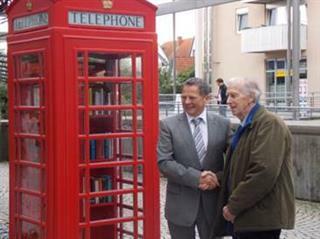 In addition the Mayor, Councillor Bruce Burn and Burgermeister Georg Brenner rededicated the red English telephone box which was a gift to Gerlingen from the people of Seaham in May 1988. The telephone box is now a 'book-box' for the community to donate and swap books. 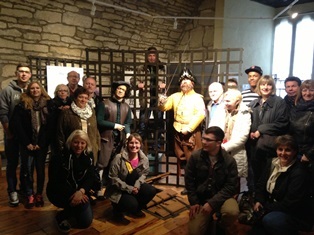 During the visit to Seaham during April, the guests from Gerlingen visited Hexham Gaol on Friday 25th April before attending the annual Mayor's Civic Ball. 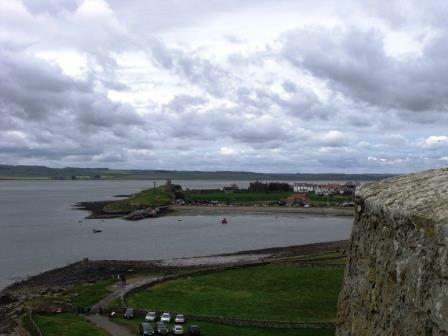 The group visited Berwick upon Tweed on Saturday, 26th April during which they 'walked the walls' and enjoyed tea and cake at the Barn at Beal on the way back to Seaham. 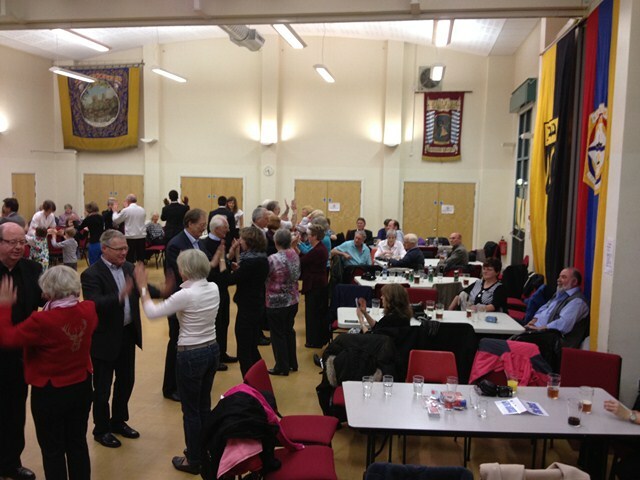 The usual Farewell evening where everyone enjoyed the Ceilidh took place on Sunday 27th April. In 2013 the twinning friendship celebrated its 25th anniversary; this was commemorated at the Dawdon Welfare Miners Club with a party night on Saturday, 4th May, 2013 and took the form of a 50s/60s Rock and Roll night with karaoke and a pie and pea supper. 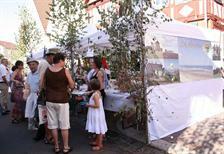 In September, 2012 at group from Seaham visited Gerlingen and participated in the annual Strassenfest. In June of 2012 one of Seaham Town Council's Elected Members participated in a Gerlingen to Tata relay. 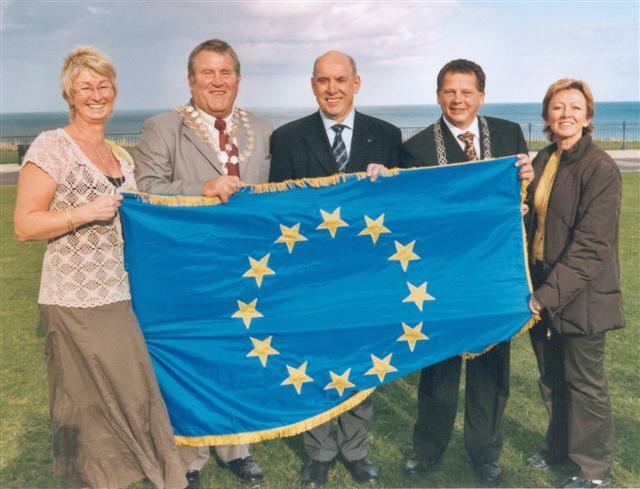 Tata is another town that Gerlingen is twinned with and Seaham's representative for the event was Councillor Ken Younger. 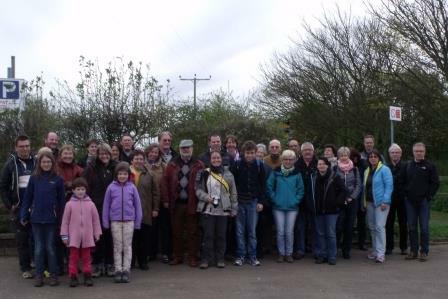 In April a party from Gerlingen visited Seaham and during their time here the group visited The Durham Brewery on the Friday as well as attending the Mayor's Civic Charity Ball. 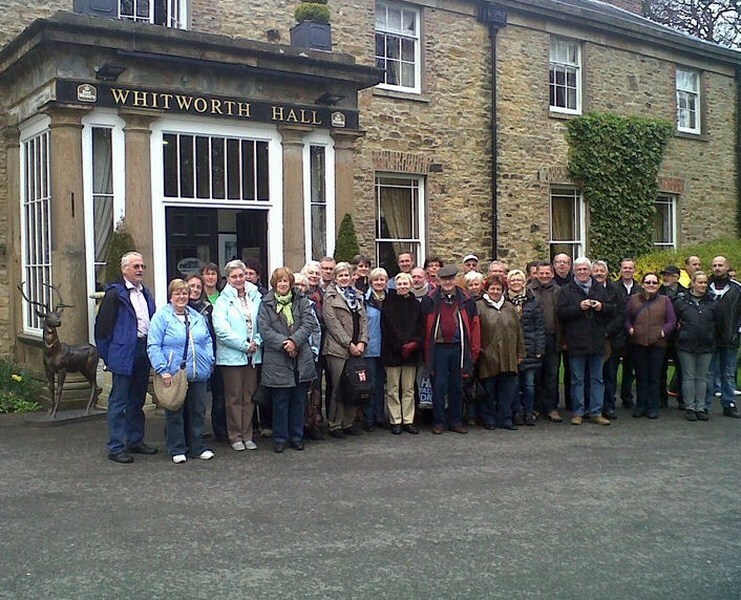 This was followed on the Saturday with a trip to Whitby followed by free time with their host families during the evening. A farewell evening was held on the Monday evening when entertainment was provided by the Endeavour Ceilidh Band. 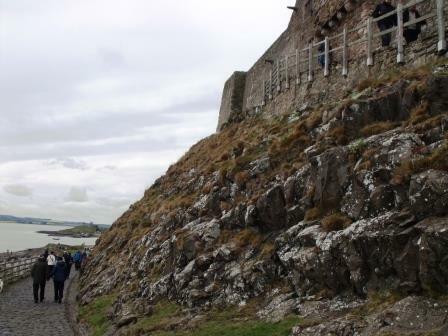 In April a party from Gerlingen visited Seaham and during their time here the group visited Durham Cathedral and the Angel of the North on the Friday as well as attending the Mayors Civic Charity Ball. 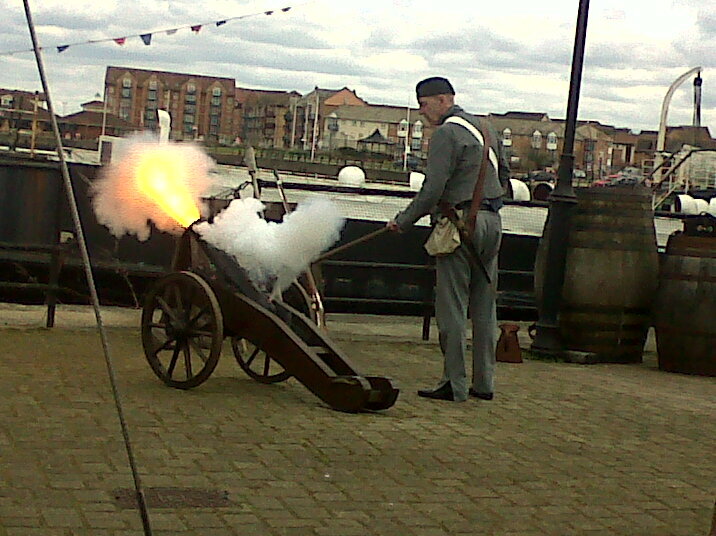 This was followed on the Saturday with a trip to Beamish Museum followed by free time with their host families during the evening. A farewell evening was held on the Monday evening when entertainment was provided by the Endeavour Ceilidh Band. In September a group from Seaham travelled to Gerlingen to enjoy the Strassenfest which was to take place during the weekend of their visit. 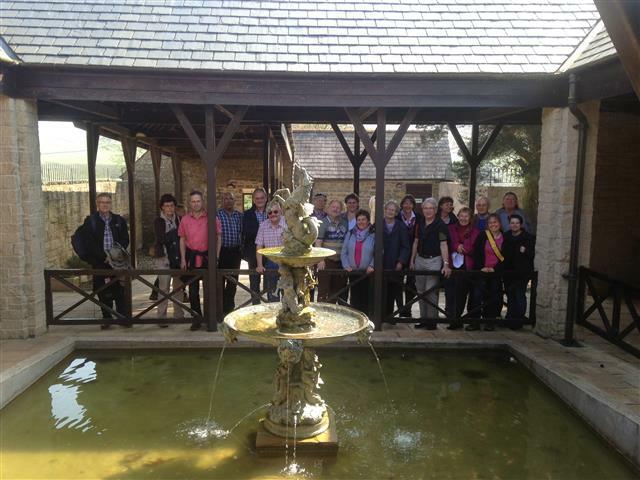 They also enjoyed a trip to a shoe museum, a wine growing estate where they could sample the wine, and also had a guided tour of Albgold, a noodle producing company and herb garden.